The very first hot ticket ugly Christmas sweater of the 2018 holiday season has been unveiled! The officially licensed Marvel Venom Christmas sweater is available to pre-order at Merchoid for $54.99 with free shipping slated for September 30th. That's a pretty good deal for a high quality knitted sweater. It's also an exclusive apparently, so Merchoid is the only place you'll be able to get it. Just don't be surprised if you try it on and find that it refuses to come off. We've seen our fair share of Spider-Man hoodies lately, but this Iron Spider version based on the suit featured in Marvel's Avengers: Infinity War is the crown jewel. It's a cutting edge Tony Stark creation. If you're ready to upgrade, head on over to Merchoid and get your pre-order in. The hoodie retails for $58.99 with free shipping, which is pretty affordable as far as Stark tech goes. Shipping is slated for November. 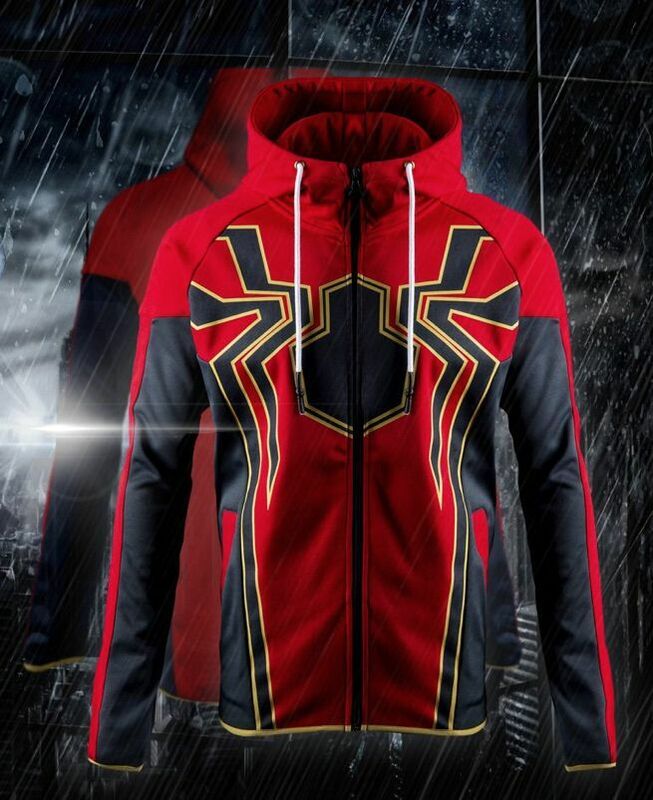 The Iron Spider hoodie is part of a wave of official, high-end Marvel Spider-Man hoodies that have been released in recent months, but the print appears to be the most vibrant of the bunch. Some of the other Spider-Man hoodies in the collection include the ones below. 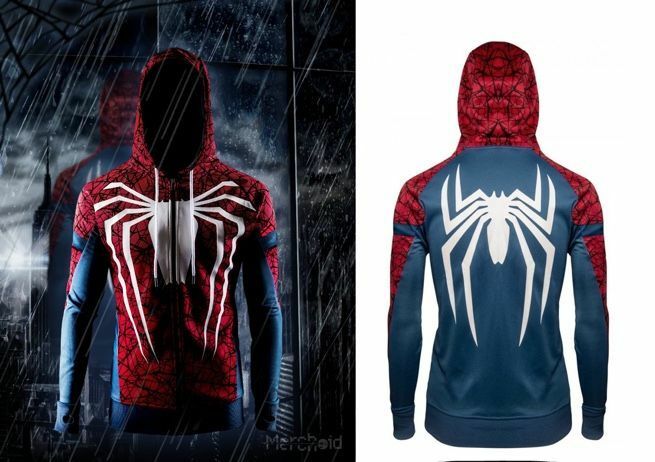 "Inspired by Spider-Man’s in costume in the upcoming PlayStation 4 game, the hoodie incorporates the web slinging hero’s classic colours of red, white and blue in darker tones, along with a white Spider logo. The hoodie has a sporty athletic style fit with body panelling details, full length zip and drawstring hood." 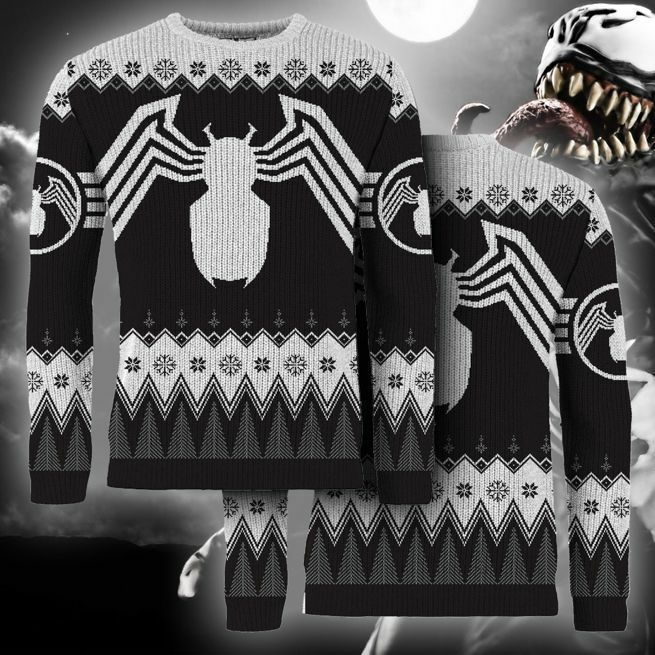 Finally, there's an official Venom hoodie that's a perfect match for your Christmas sweater. 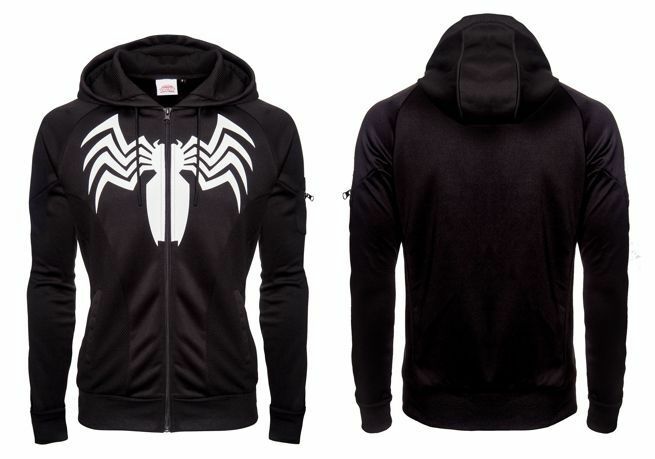 You can order the Venom hoodie right here for $54.99 with free shipping.